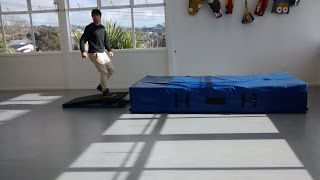 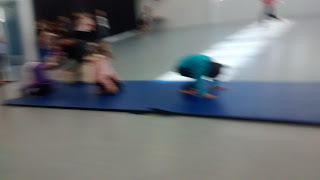 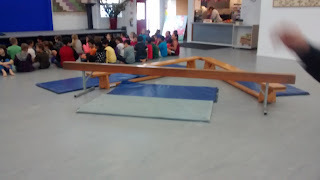 We talked about the safety rules for when we do Gymnastics. 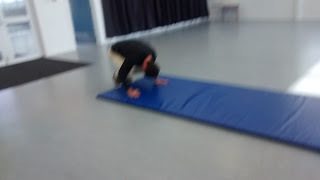 Mr Groen showed us how to do the activities. We had to take care and do them properly without hurting ourselves. 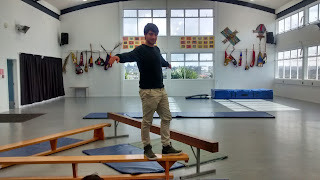 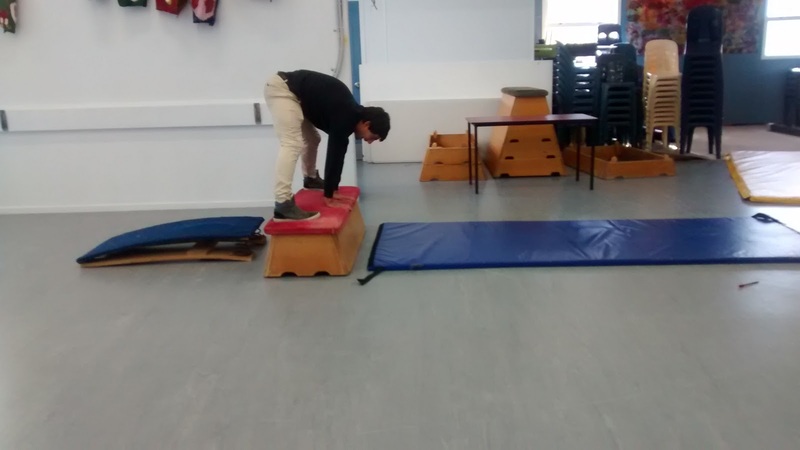 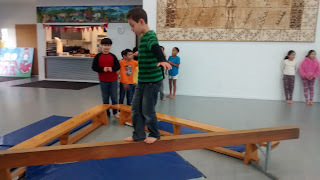 Mr Groen showed us how to balance using our hands outstretched. We had to tuck our heads in underneath.